Carpet Monkeys have 7 locations in the Henderson and Las Vegas, NV area, and our newest location opening in San Diego, CA in the winter of 2018! Carpet Monkeys have the experience and knowledge needed to get your carpets looking like new again. Our carpet cleaners provide commercial and residential carpet cleaning services, including rug cleaning, carpet repairs and pet urine removal. Call 702-561-3560 today to schedule a free estimate in the the Henderson & Las Vegas, NV and San Diego, CA area. Spring Cleaning is Coming-Don't Forget About Your Carpet, Tile and Air Ducts! 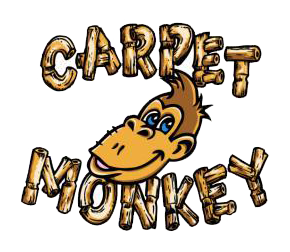 Carpet Monkeys go beyond carpeting to help keep your house, apartment and business clean. When you need tile cleaning services, air duct cleaning and upholstery cleaning services, and pet urine removal we're ready to get to work. Our carpet cleaners offer a variety of residential and commercial cleaning and repair solutions. Whether you have discolored grout or dust-covered vents, our cleaners have the ability to get your home or office cleaned up. Contact Carpet Monkeys today for the cleaning services you need. Our veteran-owned company has been in business since 1991. We've been happily serving the Las Vegas & Henderson, NV area since 2011 with our newest location opening in San Diego, CA. A husband-and-wife team operates our family-run carpet cleaning business, and we treat every customer as if they're family. We go above and beyond to make sure you get the best prices and services possible for our carpet cleaning services. We won't surprise you with hidden charges. We offer discounts to military and law enforcement. Get Marine Corps white-glove treatment by contacting Carpet Monkeys today. Flood or Water Damage? We Can Handle That. Our carpet cleaners are pros at water extraction services. If you've had a flood recently reach out to us to get your carpets cleaned and repaired. 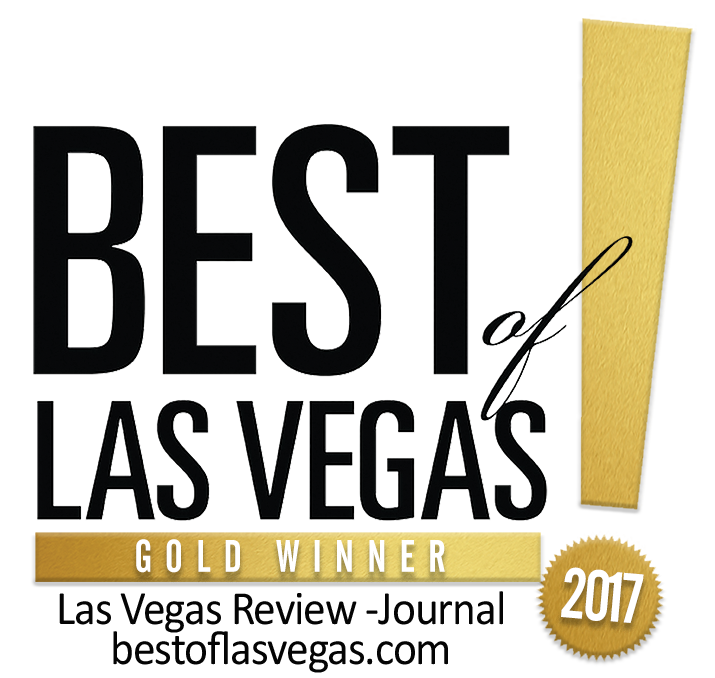 We service all of the Henderson and Las Vegas, NV area. They did a fantastic job on my house, they were on time, and I was able to get ahold of the owner every time I called. Would definitely recommend them to anyone needing to get their carpets cleaned. Great experience. Reasonable prices. I paid for the urine treatment upgrade and it was well worth it. My two Frenchies have turned my carpet into a giant urinal. After Carpet Monkey visited, there was instant improvement, starting with the smell. I even had an area rug treated that was irreparable. The cleaning has saved the rug from the trash bin. The guy who helped us was very kind and professional. I will be a repeat customer. See comment above re: my Frenchies turning my carpet into a giant urinal. Our Carpet Cleaning Has Earned Us Over 500 Reviews!